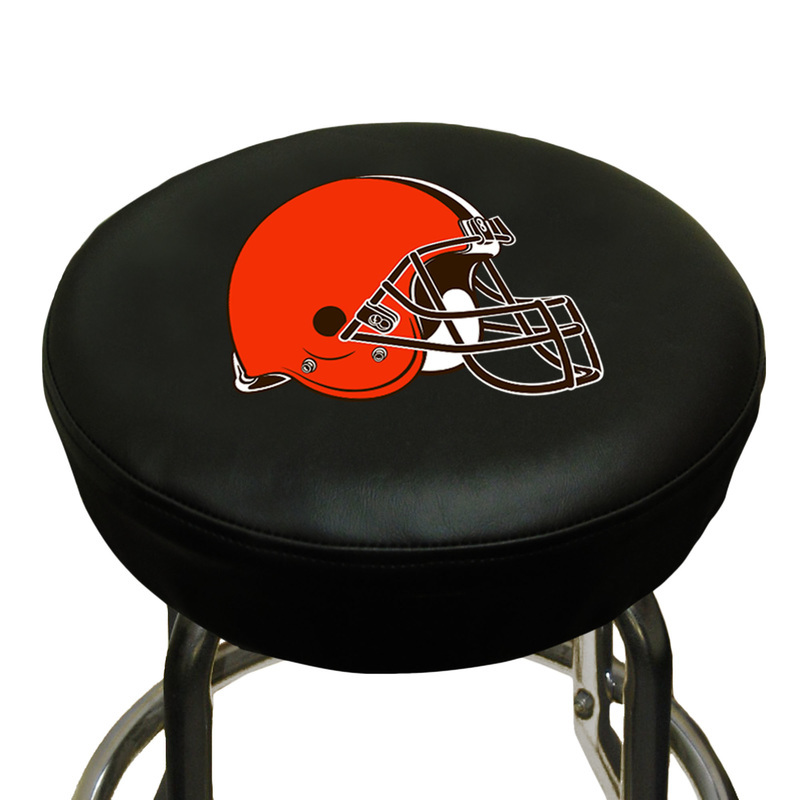 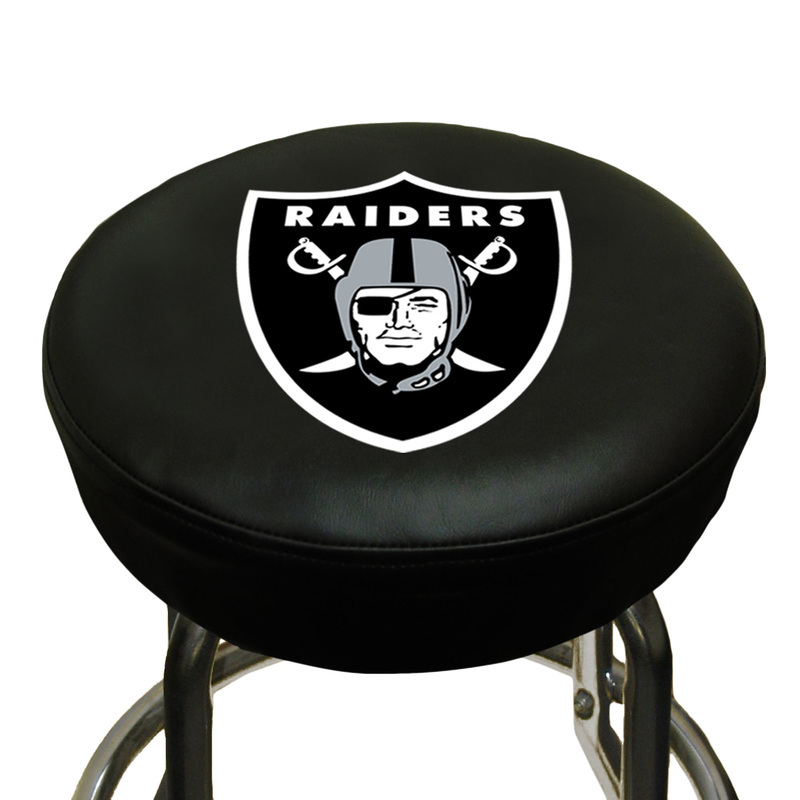 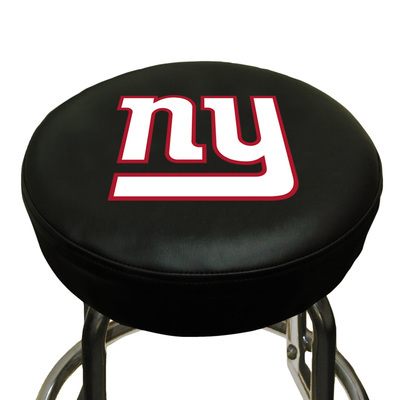 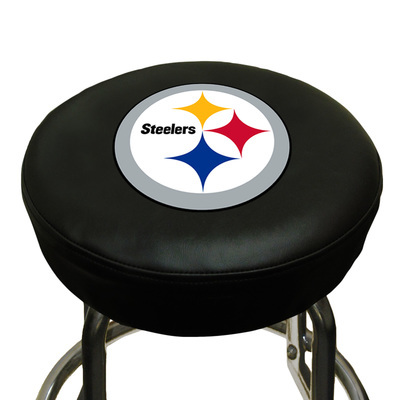 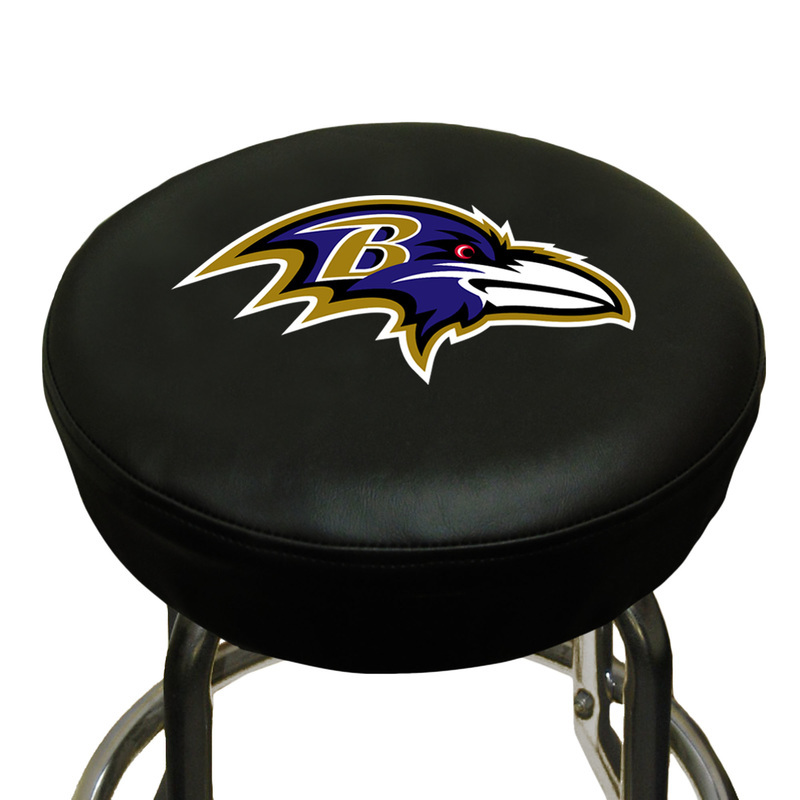 Turn that man cave or hom﻿e bar i﻿nto ﻿team headquarters with these ﻿slip-on bar stool covers. They are made for swivel or standard seat bar stools and measure 14.5" in diameter. They are screen pr﻿inted on heavy﻿ gauge vinyl with team logo.